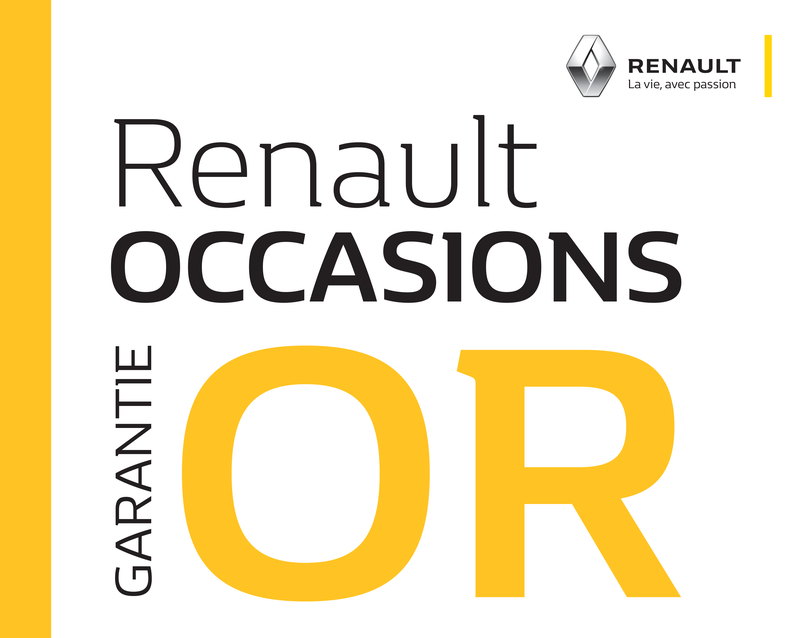 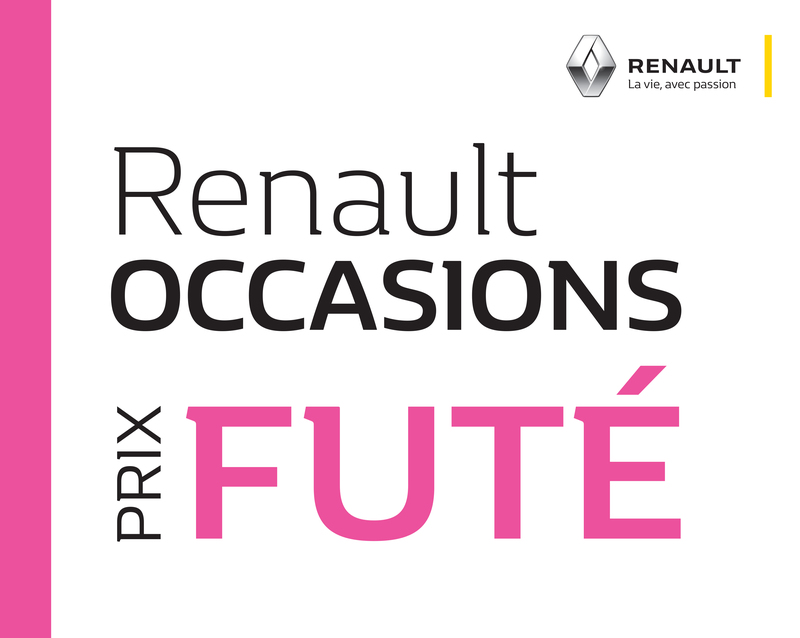 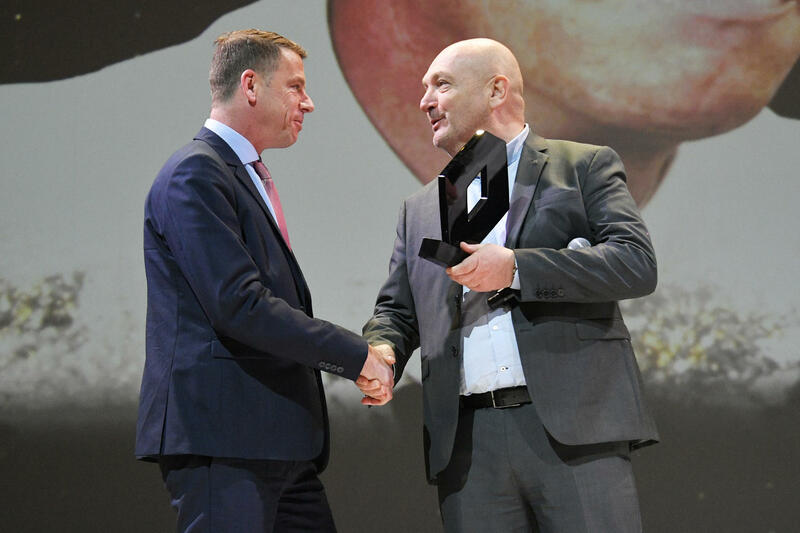 RENAULT LIBOURNE OCCASION , TROPHÉE DE LA MEILLEURE PERFORMANCE DE VENTE DE RENAULT ZOÉ D'OCCASION EN FRANCE 2019 , MERCI A TOUS NOS CLIENTS. 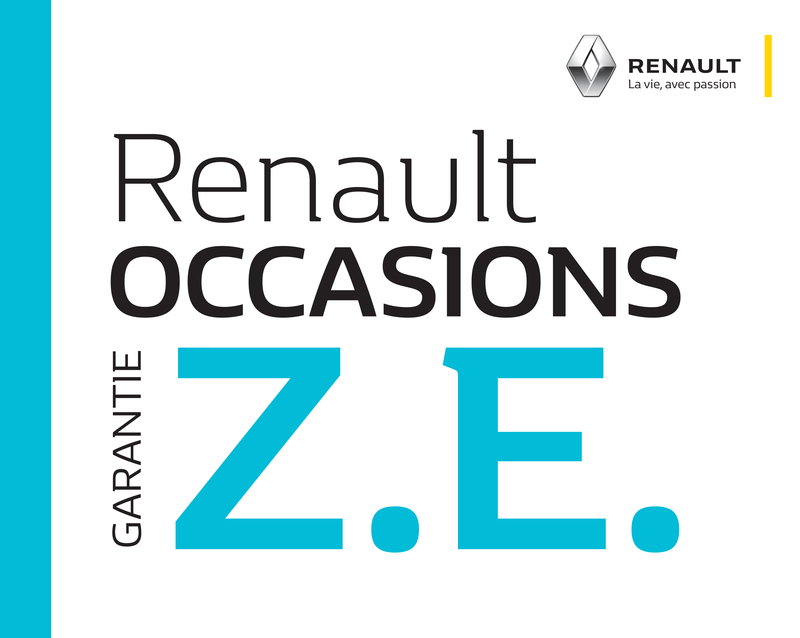 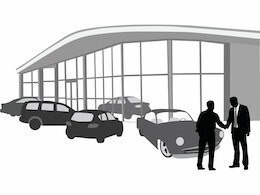 Représentant: BEYET FINANCE AUTOS - B.F.A. 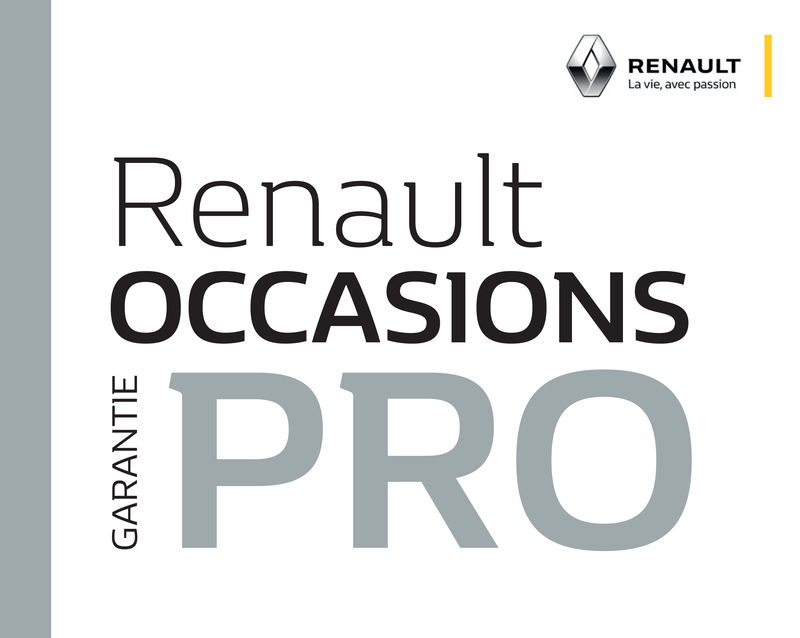 Renault Occasions Libourne from AMADIO on Vimeo.